For ten years, the people of Valeterra have watched a plague sweep across their world, killing nearly every supernatural creature in its path. As scientists from both the human world and Valeterra work on the way to stop the plague, the Valeterrian government is working on the way to repopulate their world with babies born immune to the disease. In her thirties, single, and a bit of a bigger woman, Valerie has given up on ever finding love. She’s resigned herself to running her bookstore and growing old with only her baby sister. 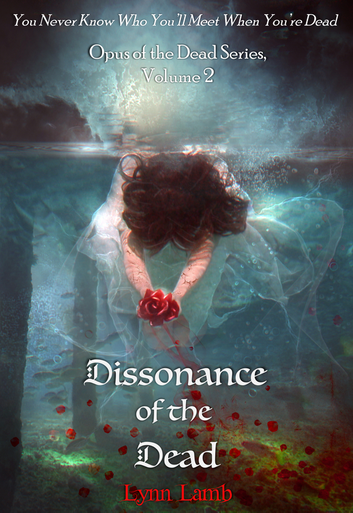 When a strange woman comes to her store with a story full of parallel universes, supernatural creatures, and plagues, and a proposal for how Valerie can help save Valeterra from extinction, Valerie is sure the woman is insane. Valerie’s opinion changes, though, when she loses her livelihood. Sad and angry, she throws caution to the wind and embarks on a journey that she fears will either kill her or break her heart. Jackson lost his first mate over fifty years ago. He knows his world is in peril. He knows his pack is on shaky ground, but all the alpha wants to do is wallow in his grief. When he discovers that his second mate is a human woman who is also immune to the virus sweeping Valeterra, he has some hard decisions to make. He doesn’t want a new mate. He also knows that he can’t deny his second chance at love and the first real chance his world might have at eventually recovering from so much death. Happy Easter Everyone! I hope you all find lots of chocolate eggs. Can James reunite with his family before he's consumed by a relentless pack of zombies? Fallout is the first book in a gritty post-apocalyptic series. If you like spine-crawling suspense, ruthless zombies, and rugged survival stories, then you'll love Derek Shupert's dark coming-of-age tale. Buy Fallout to unlock an infectious thriller today! Morning everyone. As always, I hope your Friday is going well. Again, I’m going to make today’s update short and sweet. I still have a sinus infection. The infection has left the right side of my head and moved to the left. I also have to take Lilith to the vet. One of my cats is leaving little poop balls in the floor. Not often, but this only started about a week or so ago. They’ve always gone in the box. Lilith is the oldest and occasionally smells like poop, so she’s getting check out first. She will not be happy with me today. Nowhere to Go is still in editing. I’m thinking that I’ll be able to set a release date for Hostage soon, then I’ll start sending Childhood’s End to my betas. I’m almost finished with Tera. I think it will be my longest short story to date. I have managed to work on Fated a little. Yay me. Well, that’s it for now. I have to chase Lilith down and put her in her carrier. This never goes well. Midnight has no clue when he sees the thing and me coming at him, but she knows, and she runs. I hope everyone has a great Easter weekend. Eat lots of chocolate for me. If you’d like to know more about me, Author Jennifer Reynolds, then check out this informational brochure or one of my many social media sites. 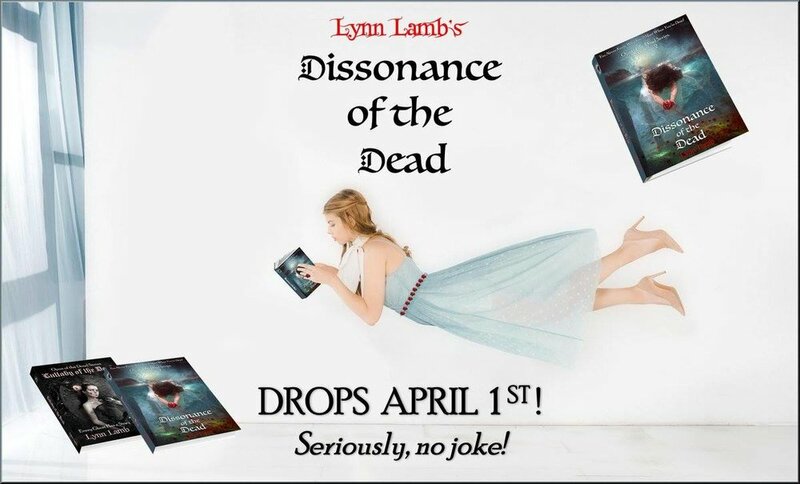 Vampires, shifters, and fae, oh my! Get lost in new realms and spark your curiosity. If you lust after warlocks, shifters, vampires, and other fairytale fiends, this boxed set of twenty unique reads is bound to keep you up beyond the witching hour. 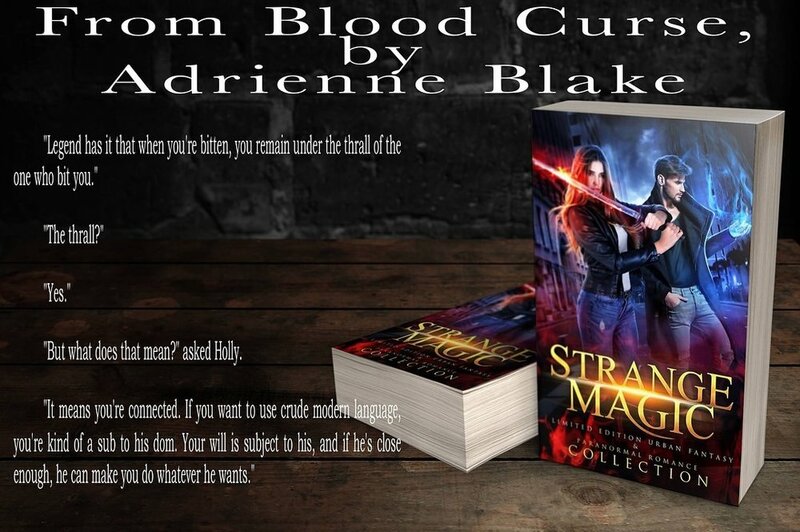 Bursting with spellbinding, supernatural beings, Strange Magic is a bewitching collection of paranormal reads, out-of-this-world urban fantasy, and haunting magical worlds by today's bestselling and award-winning authors. If you liked A Discovery of Witches by Deborah Harkness or A Shade of Vampire by Bella Forrest, then you will fall under the spell of this set. Don't be wicked. One-Click to discover Strange Magic now! Dead Moon Falling by Calinda B.
Dumpstermancer 1: Discarded by Michael J. Allen. Can't get enough of Apocalyptic and Dystopian books? 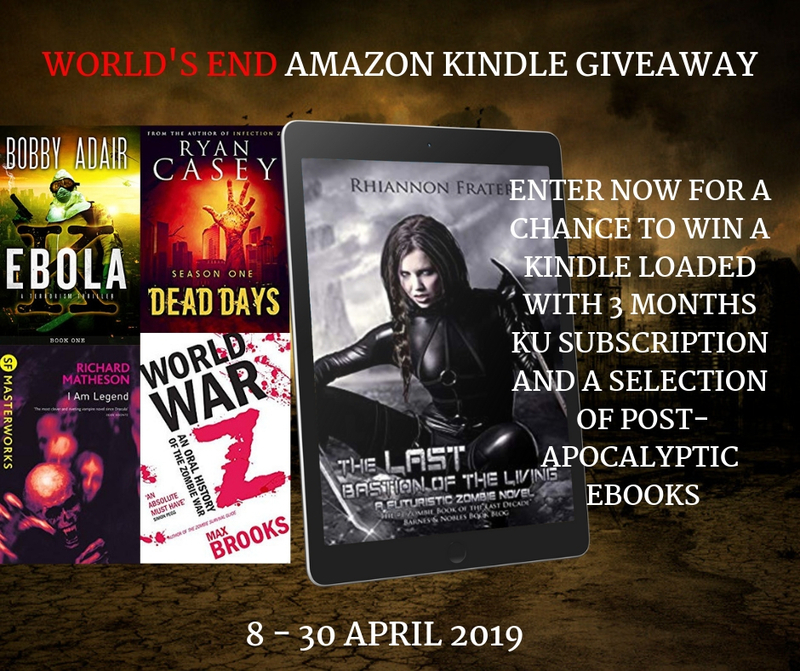 Enter here for a chance to win your own Kindle EReader, Ebook hamper, and a KU subscription! Do you love Apocalyptic and Dystopian books? Enter here for a chance to win this Ebook hamper and Amazon voucher and fill that eReader today! Join the April Book Fair for free and discounted books! While you’re there, scroll to the bottom of the page and enter our $50 Amazon gift card giveaway. The citizens of America know life in a post-apocalyptic world isn’t easy and leaves little reason to rejoice. Therefore, when Samantha’s baby sister graduates from college, a trip to Liberty Island seemed like the perfect way to celebrate. Nothing could have been more wrong. 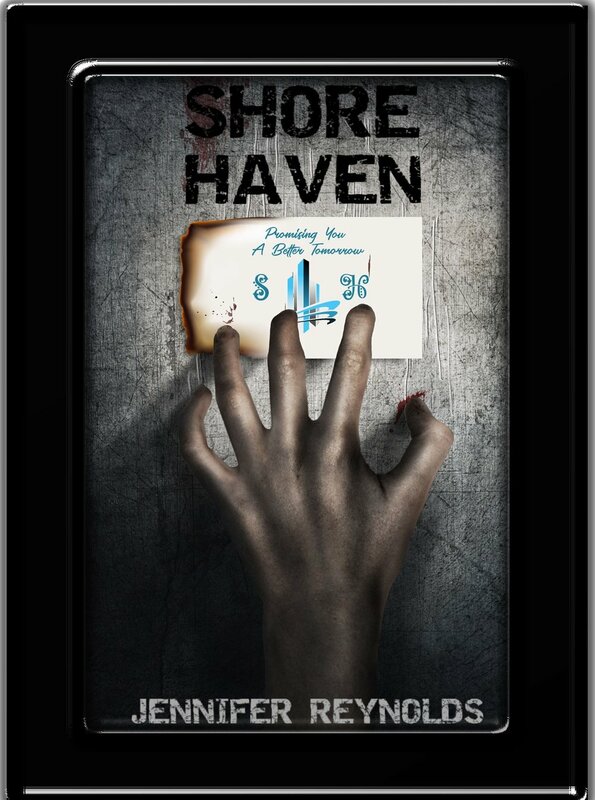 Shore Haven, a newly built, self-contained refuge, was meant to be a source of security for what was left of America’s future. The compound’s founders, Jason and his uncle, Jasper, are shocked when a second, even more destructive event arises, causing them to open the facilities doors to the populace sooner than planned. Samantha, Jason, and those few who survive soon discover they have more to fear than the dead rising, as the rest of the planet is determined to keep the turned from reaching their shores…no matter the price. This isn't your typical zombie apocalypse story… or is it? So far, we've followed the Zee Brothers on their adventures keeping small outbreaks from getting out of hand. But what happens when their old boss, the insane scientist Dr. Nitsau, attempts to unleash her perfected zombie virus on an unsuspecting world? The Zee Brothers: Zombie Exterminators! After a night of raucous celebration, the gang awakens to a semi-truck crashing through their front gate. Zombies pour out, surrounding them and trapping everyone inside. be able to stop the zombie apocalypse? Join everyone's favorite zombie-killing trio for a high-speed, guns-blazing, race to the finish! My name is Trixie Towers. The adventure of my life is on the horizon. I can feel it. It’s lingering in my bones, in my elven soul. When my grandmother pays me an unexpected visit she says it’s time for me to return home to my father, the King of the Elves. That my father needs me, that change is in the air. I am the elven heir, their princess. And I’m needed. Finally. What awaits me is nothing I could have imagined. Quests with our enemies for ancient artifacts? The giants awakening to crush the earth as we know it? Oh, and an unwanted, outlawed soul mating? My father would strangle me for that last one. I hadn’t planned for any of this. But it’s happening. My name is Trixie Towers, and this is my shocking journey. Can't get enough of Apocalyptic and Dystopian books? 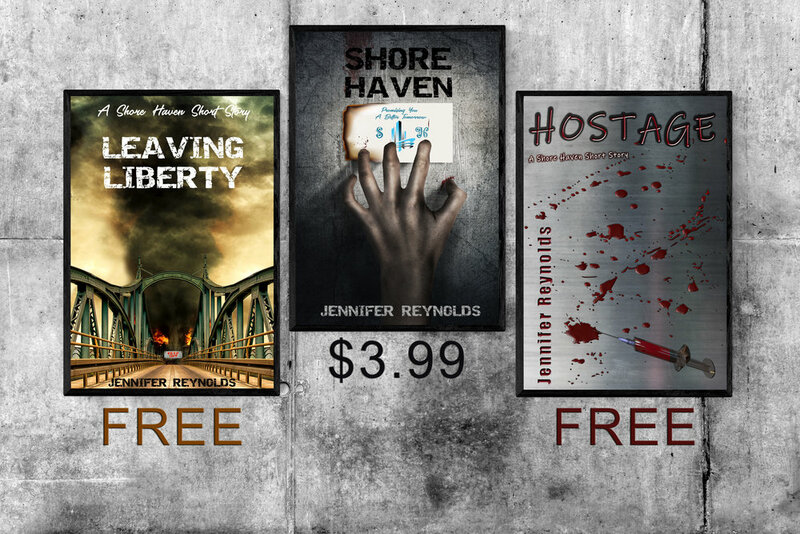 Then grab these spine-chilling page turners for only 99c each. Limited time offer! Nature cycles through her paces: earth, air, water, and fire. I suspect there is a connection between these elements and the hereafter. Propelled forward by a promise, my fellow spirits and I wander the world of the living searching for our purpose. Will delving into the metaphysical side of death, the science of the afterlife, provide the answers? Maybe if I can understand why I continue to exist, I will be able to rest in peace. That is the goal—the ultimate finale—sans encores. The soundtrack of my death snakes through my story. On the plane of the dead, I continue to reconcile this existence with the off-kilter dissonance of the ever-present music resounding in my mind. Morning everyone. I hope your Friday is going well. I have a sinus infection, so I’m going to make today’s update short and sweet, so I can take a nap, even though I’ve only been up a half an hour. Shore Haven and Leaving Liberty and doing okay sales wise considering the last couple of years I’ve been out of the loop, but if anyone knows of any promo opportunities for PA novels or is willing to NL swaps, please let me know. I do need more exposure. I’ve gone through Childhood’s End notes, but I’m focusing my energy, what little I have at the moment on Hostage, which is steadily going through betas. I haven’t set a release date for it yet. I’m on my last draft of Nowhere to Go, another Shore Haven short story and have started a sequel to it. I haven’t touched Fated at all this week. Most of that is because of the sinus infection. I’m a bit too foggy headed to focus on much. 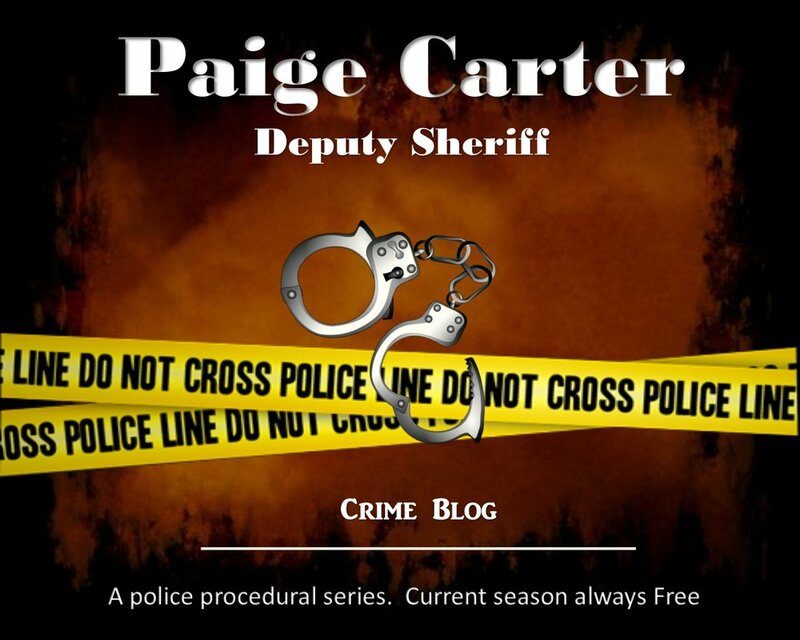 We’re still waiting for ACX to Marked, but you can listen to a sample of it on my author PB page. Well, that’s it. I’m going back to sleep. I hope everyone has a great weekend. 2017 Halloween #Giveaway is live! 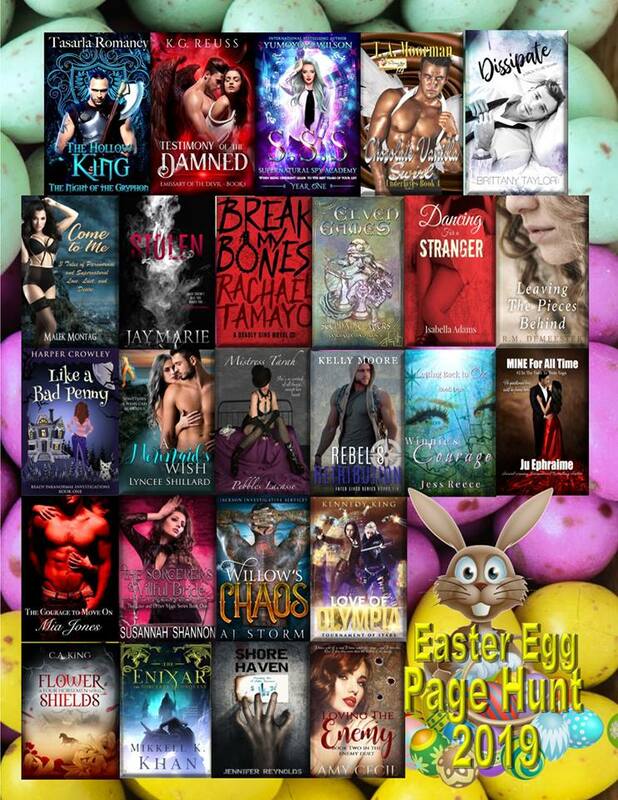 Over 100 prizes: Gift Cards, Books, Tee, Mystery Prizes, Jewelry & More! Grand prize of $150 PayPal Cash! Check out the May 2017 edition of Connections eMagazine to find out about perma-frees, eBook sales, eBooks up for exchange for reviews, read excerpts from new releases, and more.